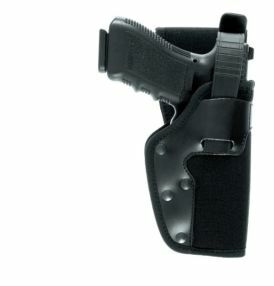 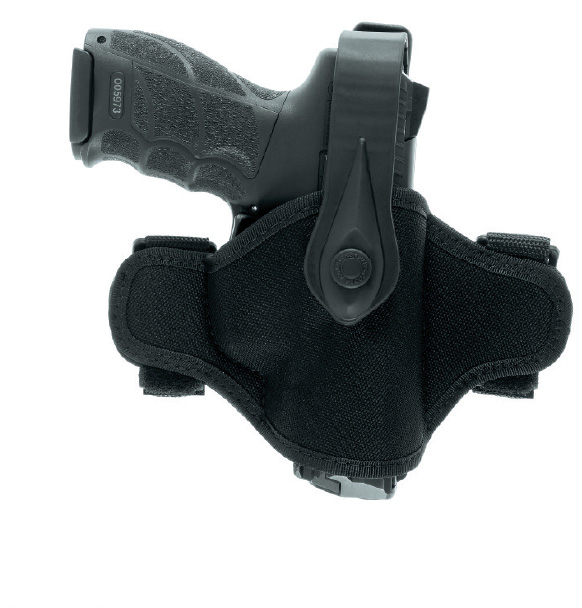 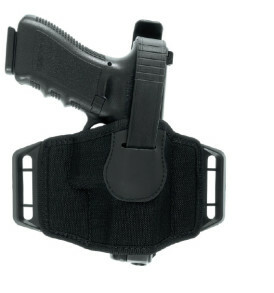 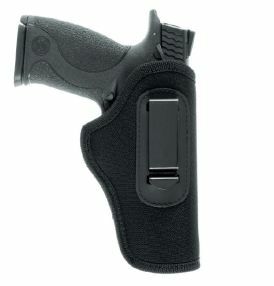 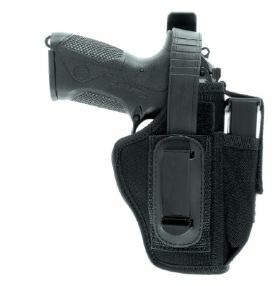 Belt holster in termo-moulded cordura. 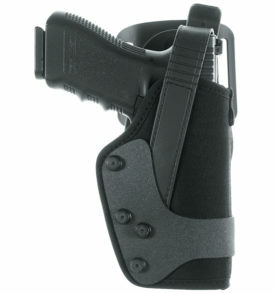 Hip position with thumb snap. 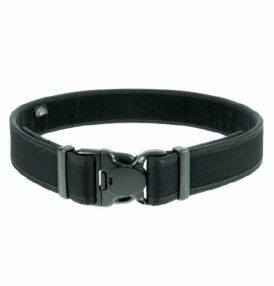 Belt loops openable with velcro.